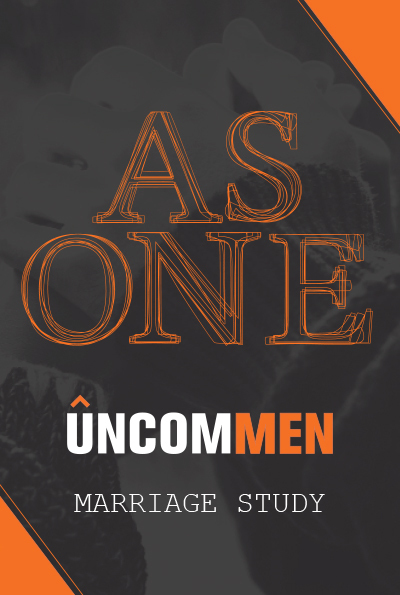 Journey with Uncommen as we consider the purpose of marriage, how we can better serve each other as husband and wife, the mysterious role marriages play, and why Jesus is our ultimate hope. We hope you’ll learn how to live as one. Author Tj Todd is the CEO/Creative Director at Studio490 based in Charlotte, NC and the Creative Director and Web Designer for Uncommen.org.